The appearance of mobile devices has greatly eased human lives, and the appearance of such supporting tools as mobile applications has become a real breakthrough. One of the mobile apps of such kind is Jiji App and here we are to discover all the peculiarities of its functionality. Easiness in its use is represented by the easiness of its navigation. If you have to spend long hours breaking up your mind of how to use the app – then screw that app! 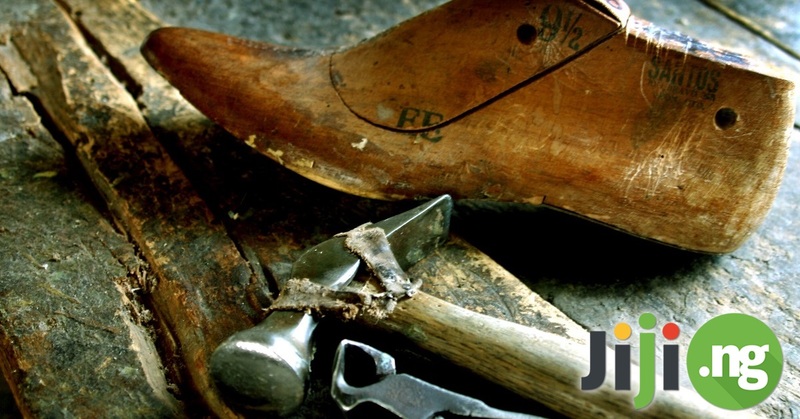 Jiji App is designed in the way everything is clear from the first click. All of the products and goods are divided into logical categories, so it is easy to navigate through the app and find the item you are looking for. To increase your time efficiency even more, use the filters. By using this option, you can filter the products you are looking for by their price – from the lowest to the highest, and on the contrary, or you may find both new and used items, such as vehicles, electronics, mobile phones and tablets, and other stuff. For every buyer who is intending to make a purchase online, it is important to see the product beforehand. For this, numerous photos are provided on the app that come together with the items posted on Jiji. All of the photos are of high quality only, so the items are easy to be seen on the cell phones with any resolution capabilities. No matter what product you decided to purchase, be sure that in reality it looks exactly like on a picture provided. When trading online it is important to follow the security policy, so the buyers are safe and may not be worried to lose their money. For this, the contact information of every seller who posts an add is provided in a mandatory manner. 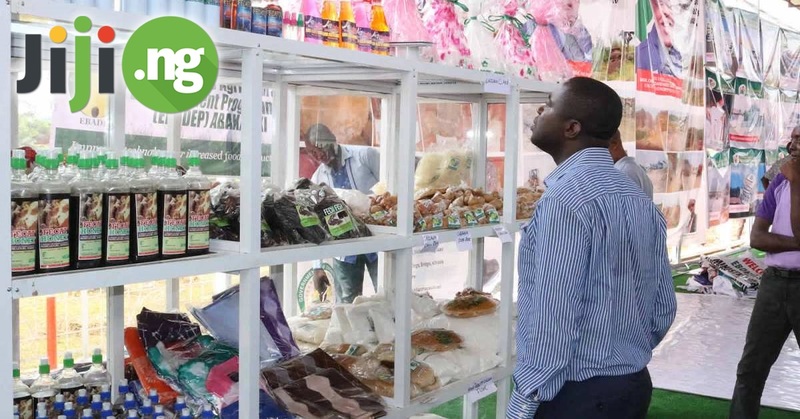 So if you have found something interesting you’d like to purchase, but are not sure of the seller’s reliability, just take your cell phone and call him/her to check it out yourself. 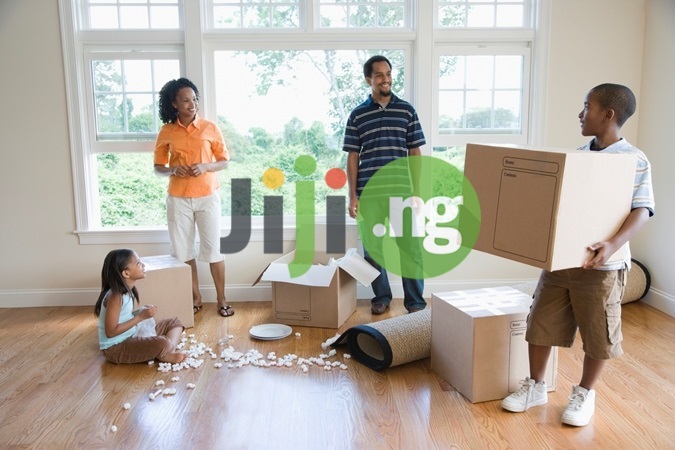 The cheapest prices for the products available in Nigeria is not the only reason to buy via Jiji App. Another one is that those prices are never fixed, and as soon as you contact the seller, you can negotiate a more beneficial for you price. Or you can propose the seller something of your own goods in return for the item you want to own. It’s up to you how to make the deal as most advantageous as it’s possible, just be sure that with Jiji App on your phone it’s all real. 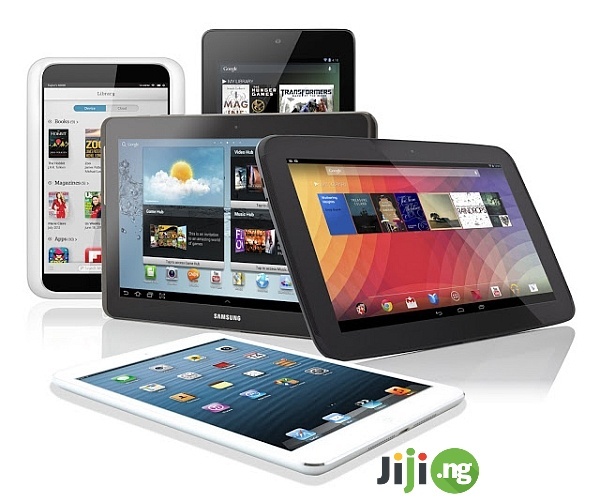 Due to its good reputation and a perfect web-site’s administration, Jiji has gathered the widest range of products available in Nigeria. Anyone who wants to sell or buy something goes here first hand. So there is no need to waste your time to find new mobile accessory, a new toy for your kid, or a birthday present for your beloved one – anything is reachable with a single click on your mobile Jiji App. Don’t waste your precious life-minutes on unworthy things – use Jiji App instead and enjoy the time you saved!